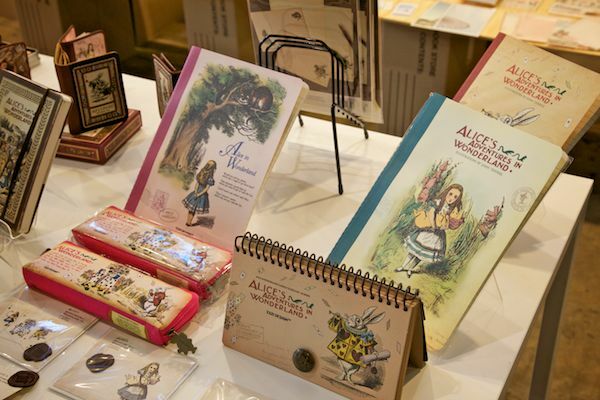 Here’s part two of our stationery roundup from Kids Instyle Sydney! 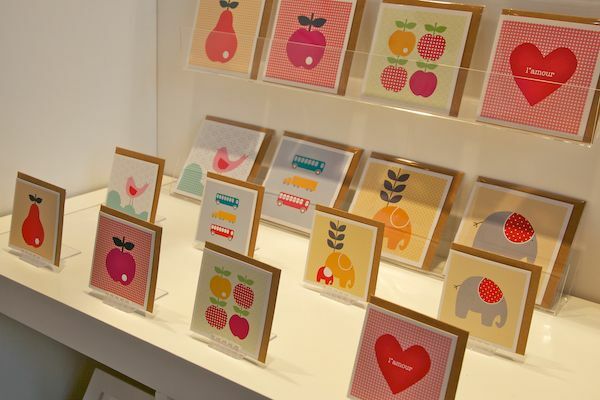 Ellyoak displayed a beautiful range of cards in Scandinavian-inspired designs for kids and kid-like adults. There were also sweet hearts and cherubs. O.B. Designs released a range of cards with characters that look a lot like its fabric Dingarings! The astrology collection is awfully cute. 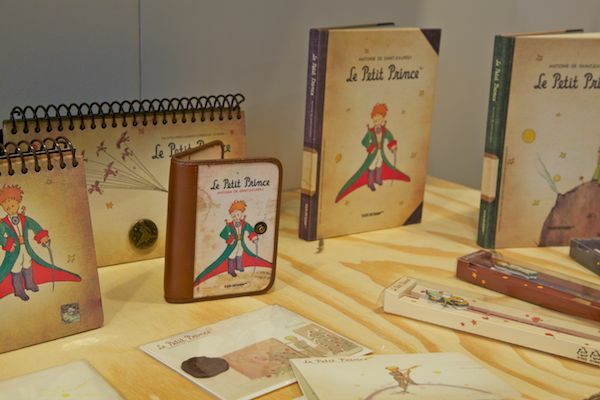 Lovimo produced some breathtakingly beautiful vintage-style stationery, drawing from classic children’s books such as Alice in Wonderland and The Little Prince. 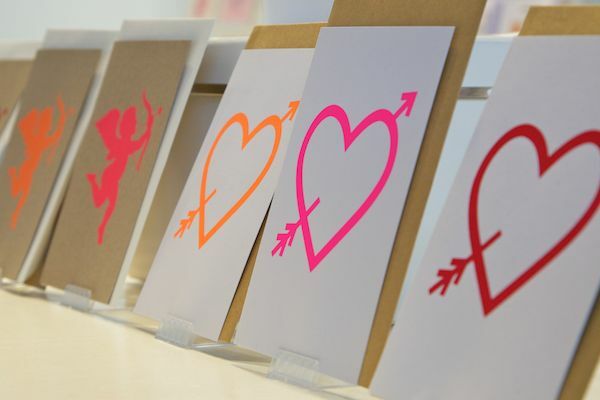 Little Chipipi is renowned for its Moveables wall decals and organic bed linen and has just made the move into cards! 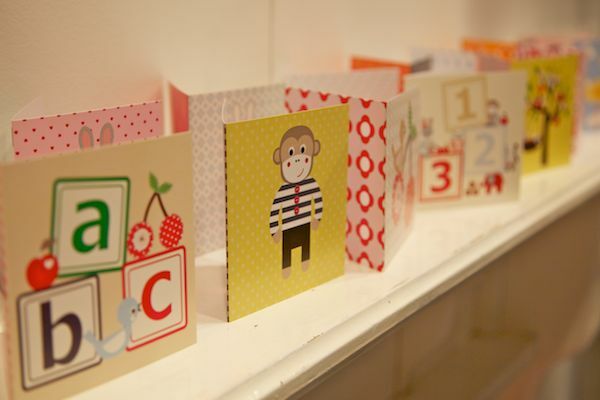 Bluebird and Honey are similarly diversifying with these adorable cards for young ones. This brand has featured regularly on Babyology for its beautiful baby and children’s clothing. Now you have all the latest brands in stationery to stock up with. I love having a healthy pile of cards ready to go for birthdays and other occasions and it’s great to see what’s new and that the written word is most definitely not on its way out! Stay tuned tomorrow for the very best in bed linen for kids.